Cheer up your little brother as you gift him with this custom-made coffee mug. 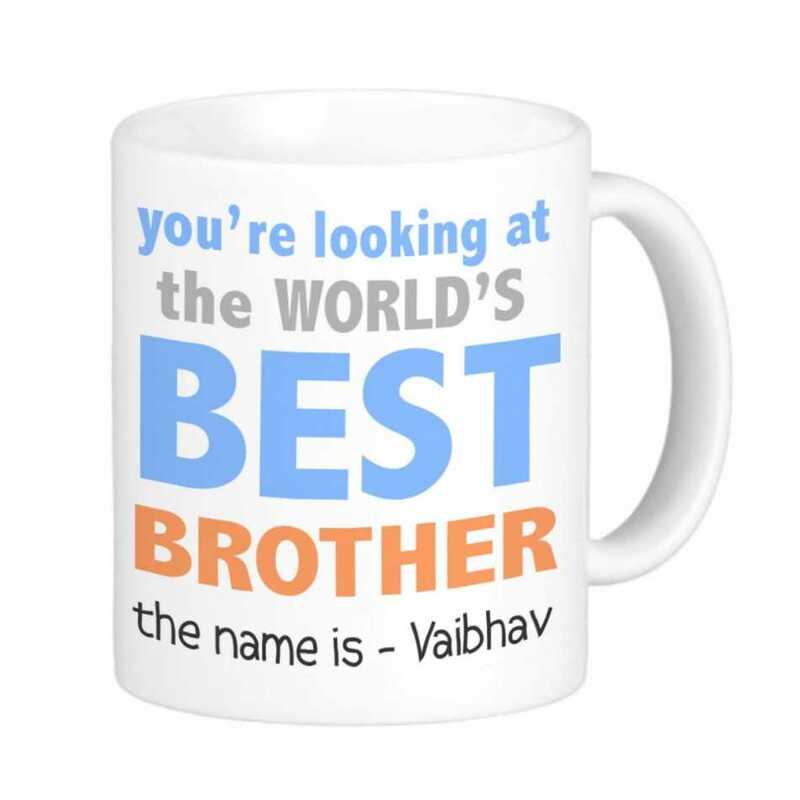 The message on the mug is out on front, loud and clear for everyone to know that your brother is the best. The coffee mug is of high-quality with sturdy nature _ just like your brother.